Beauty-Obsessed: Win the sensational Glossybox with "Vanity No apologies's - Glossybox-giveaway"
Win the sensational Glossybox with "Vanity No apologies's - Glossybox-giveaway"
GlossyBox is soon to launch in India which would bring the best of beauty products every month direct to your home. 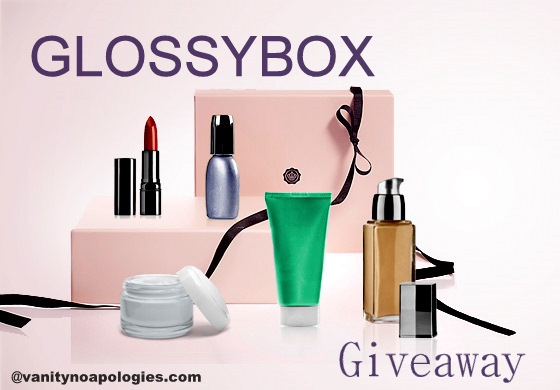 To get the first Glossybox for free, click on below picture to follow the link and get lucky. Have you entered my Glossybox Giveway ? ?